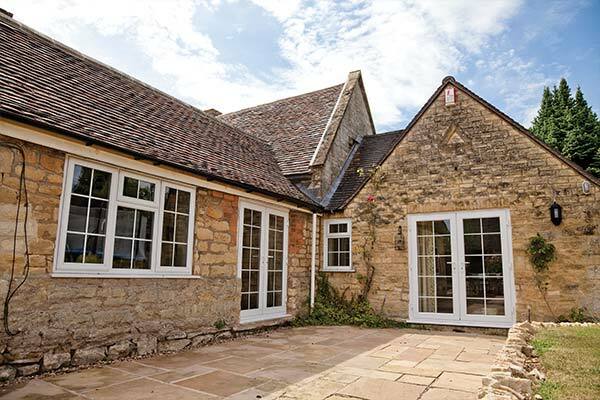 We can supply and fit bi-folding doors that provide first class insulation and draught proofing while letting in plenty of natural light. 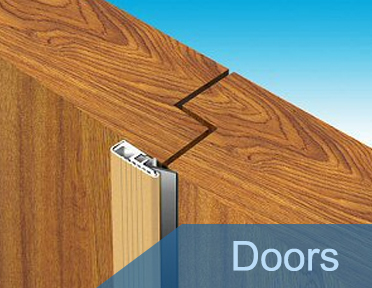 Our high quality doors and quality workmanship means your new door will last for years and years. 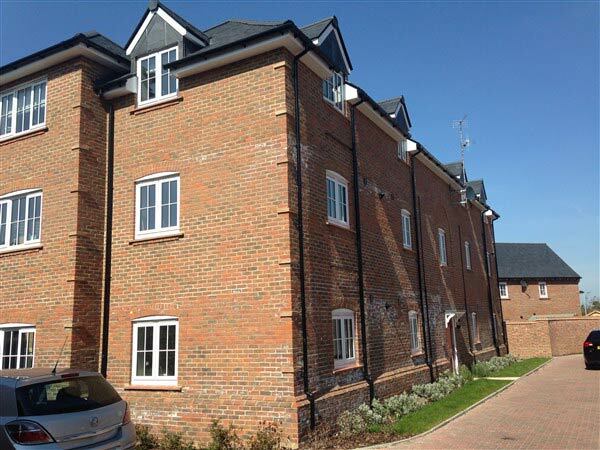 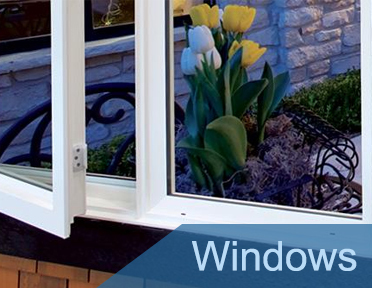 We offer double and triple glazing installations. 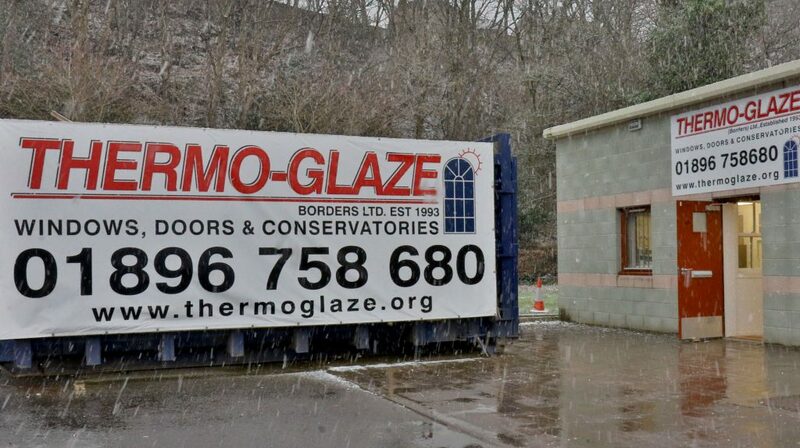 The glazing units are filled with Argon gas for maximum insulation. 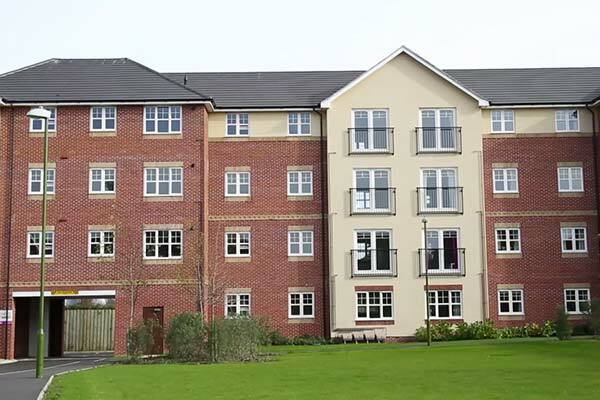 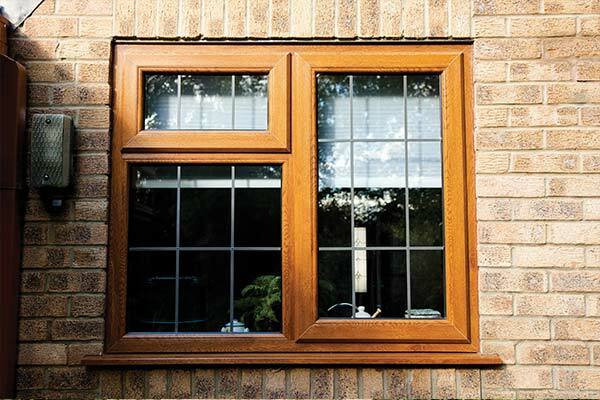 Are you seeking the thermal and sound insulation properties of double glazing, but you want to conserve the traditional window styles of your home or business property? 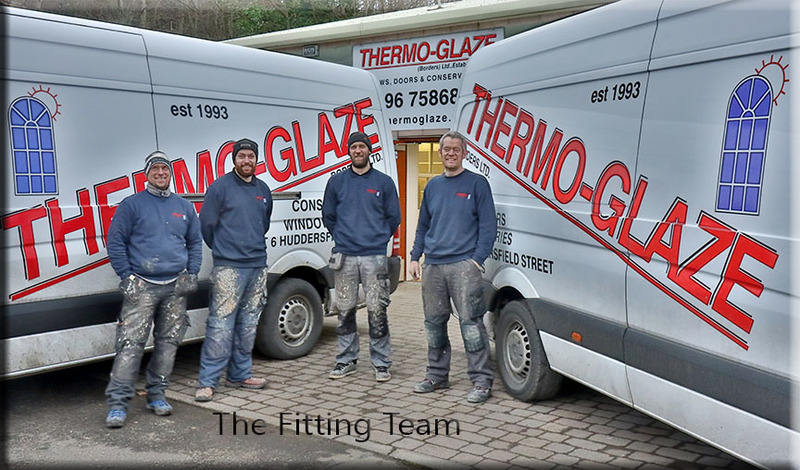 Call us today at Thermo-glaze (Borders) Ltd and you'll be delighted with the range of double and triple glazing installations we can offer. The glazing units are filled with Argon gas for maximum insulation. 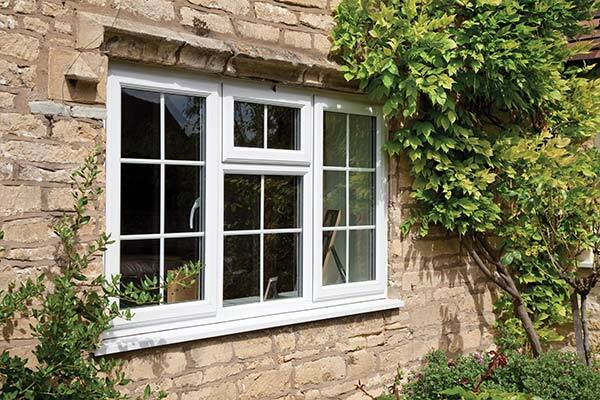 Our skilled craftsmen will replicate the traditional sash or casement windows found in so many of the beautiful old farmhouses and estate properties in the Scottish Borders, so your home retains its historic character. 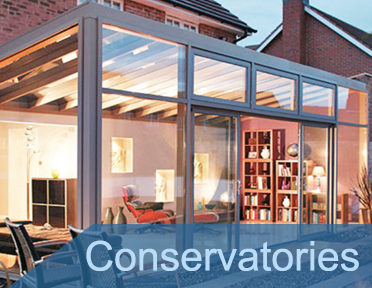 "Just a quick note to say thank you for providing a very efficient, professional and friendly service. 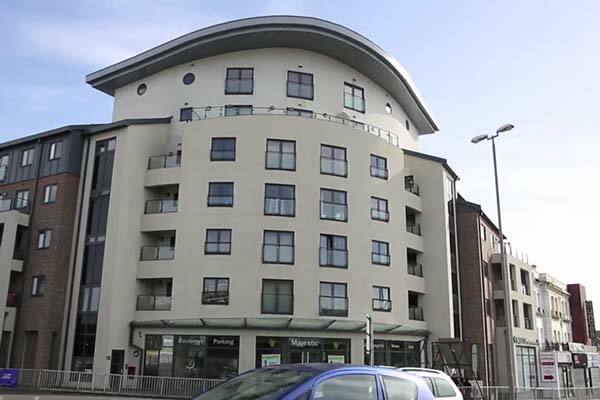 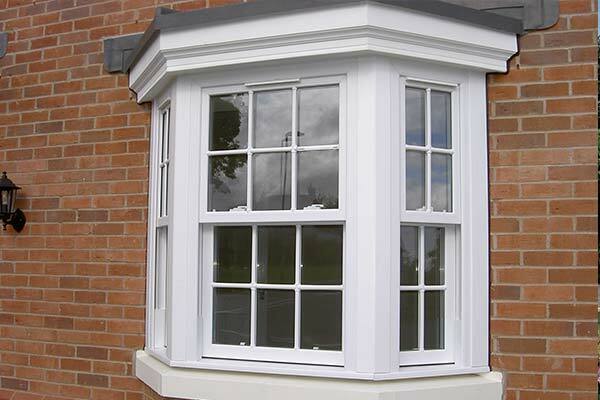 The men in particular who fitted the windows were excellent". 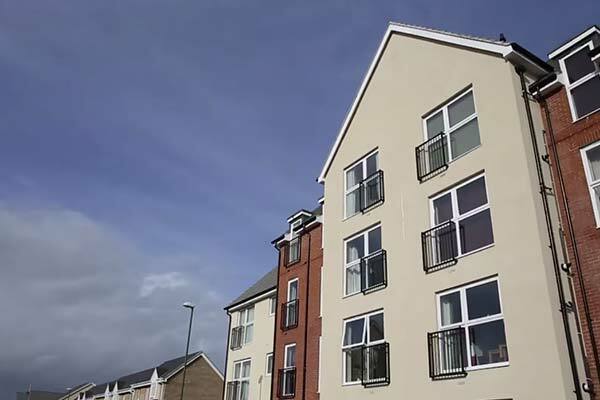 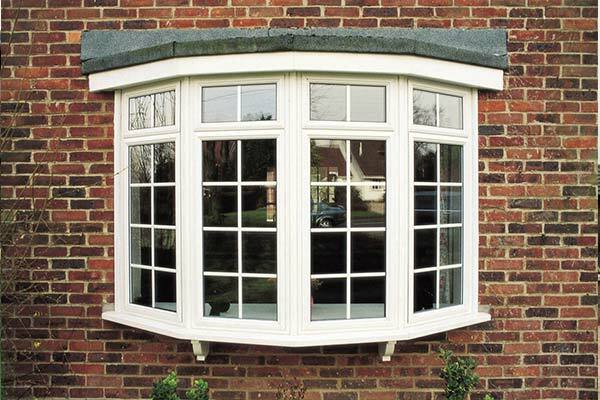 Timber or Pvc-u Windows ? 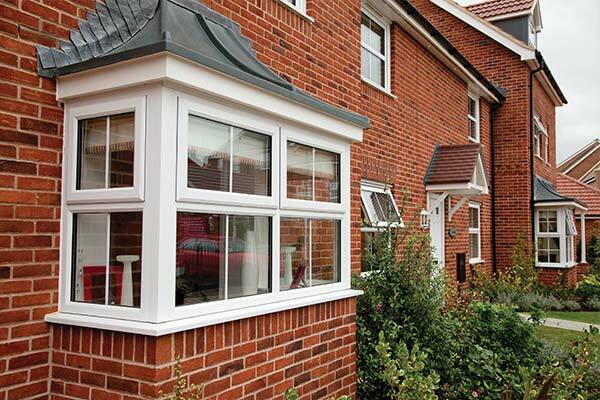 Many of our customers couldn't tell the differnce between Timber and PVC-u. 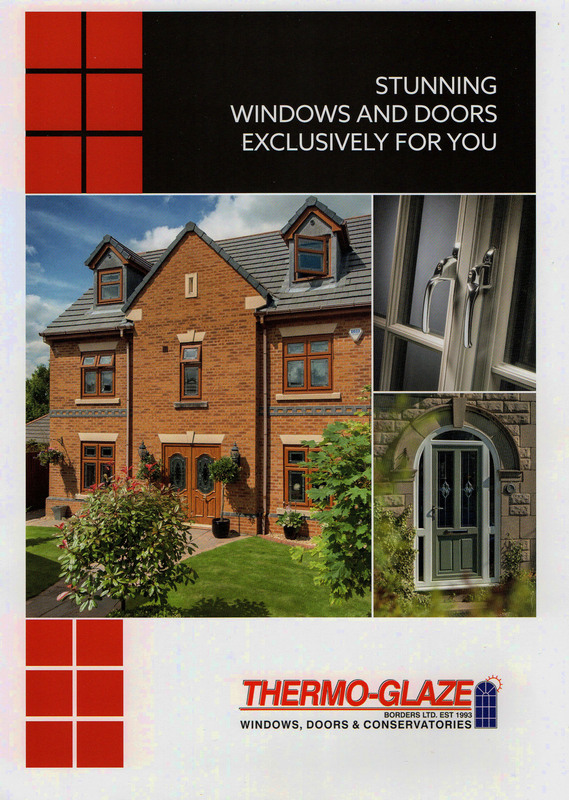 For further information on the latest heat saving, super secure and durable all weather windows please contact us.